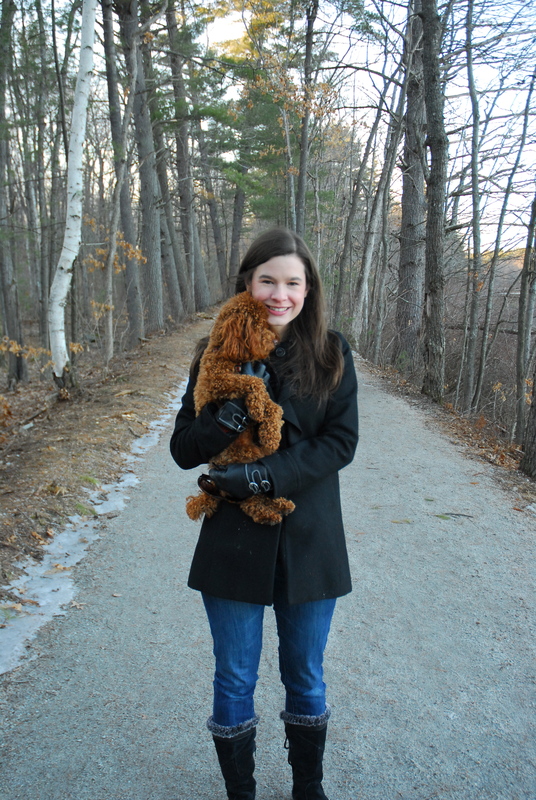 I hope everyone is having a relaxing Sunday! 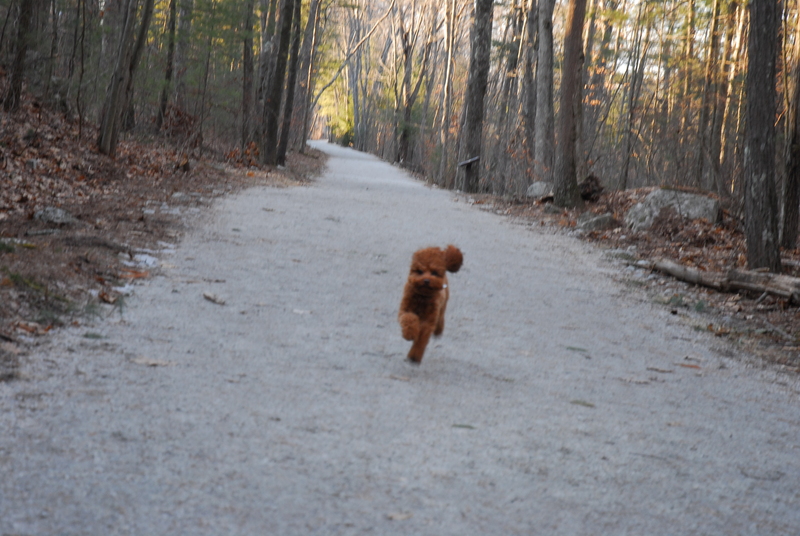 This afternoon we took Teddy to the “Rail Trail” in Hooksett, NH for a nice walk. 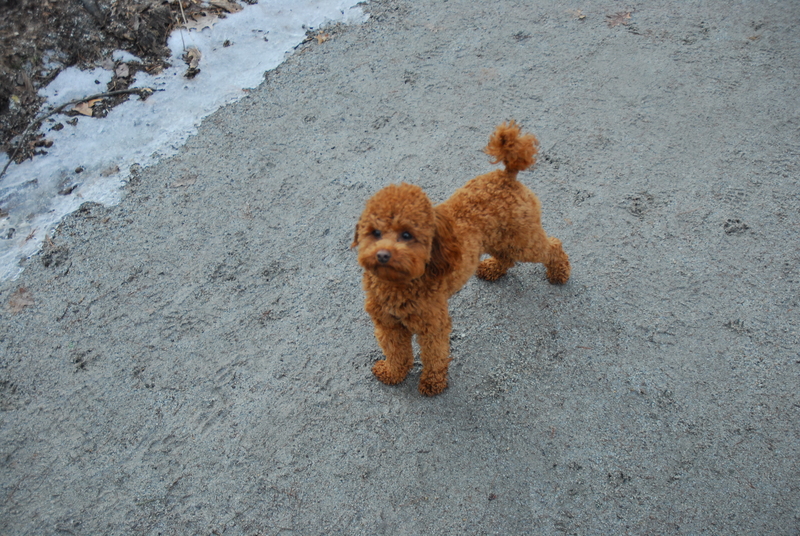 It’s his favorite place to go because we let him off his leash and he can run around like crazy and sniff his little heart out. 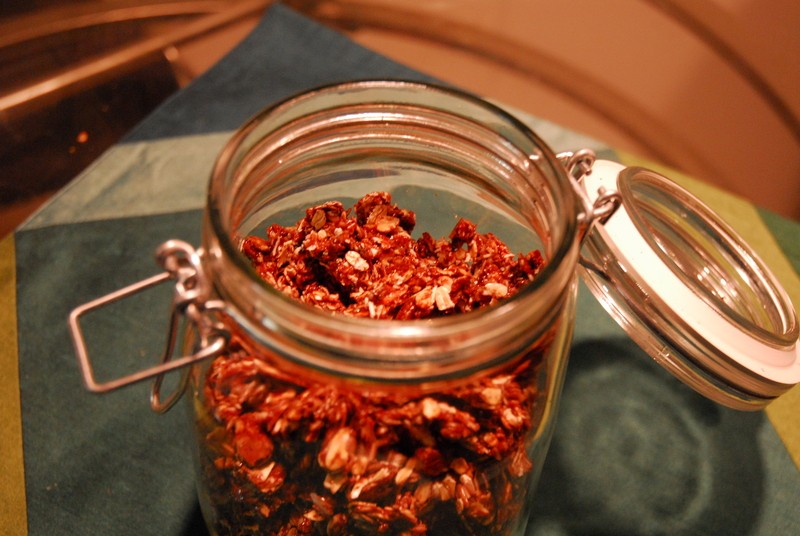 You have homemade nutella granola! 2) Grease a cookie sheet (or a cast iron pizza pan like I use!). 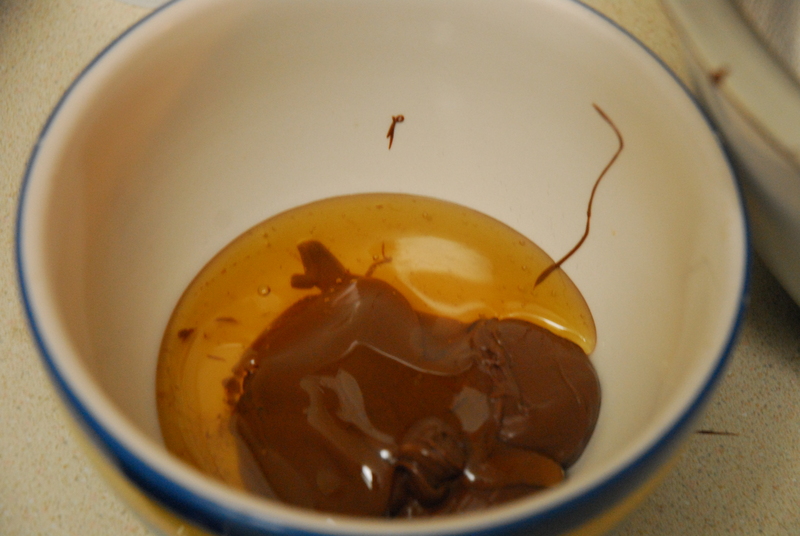 3) Add nutella and honey to a bowl and microwave for 35 seconds (don’t pay attention to the “do not microwave” note on the nutella jar, it’s fine to microwave). 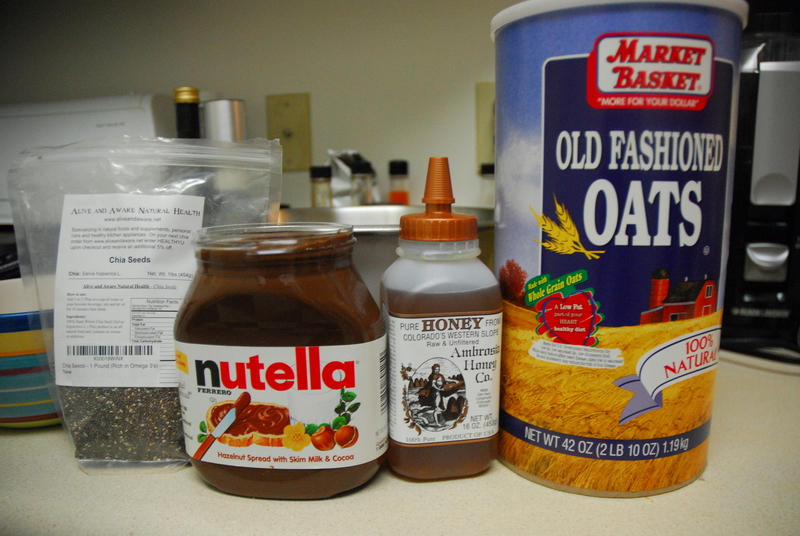 4) Add oats to a mixing bowl and pour nutella honey mixture over the oats. 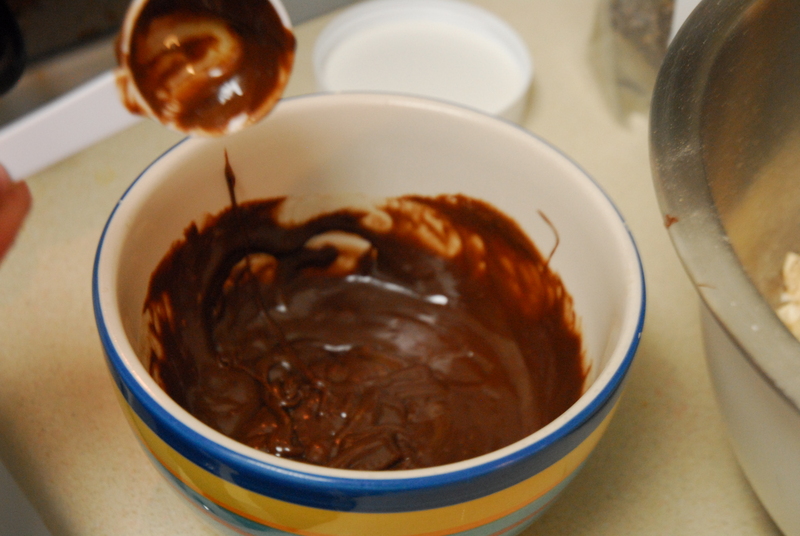 5) Stir to combine, and use your hands to get it all mixed well. 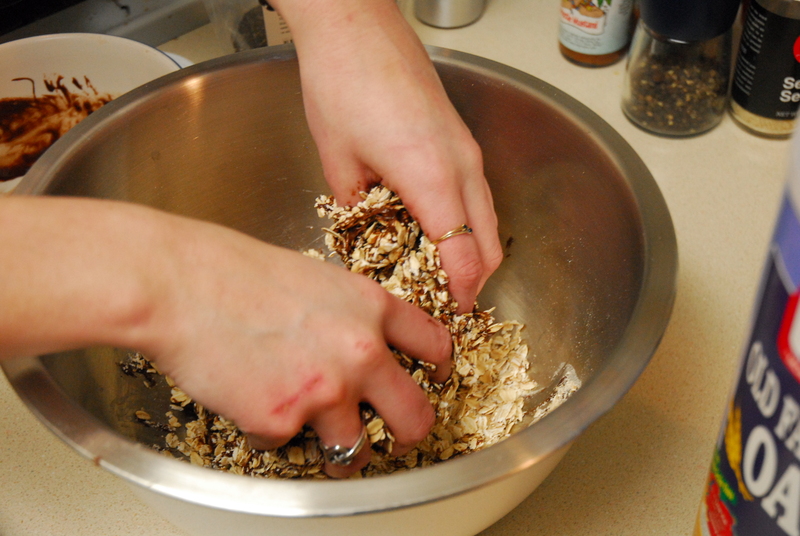 6) Spread oats onto a cookie sheet and make sure they are in an even layer and not huge clumps. 7) Sprinkle half of the chia seeds over the granola evenly. 8) Bake for 15 minutes, then flip with a spatula and add the remaining chia seeds, and bake for another 10 minutes (25 minutes total). 9) Let cool for an hour and enjoy! 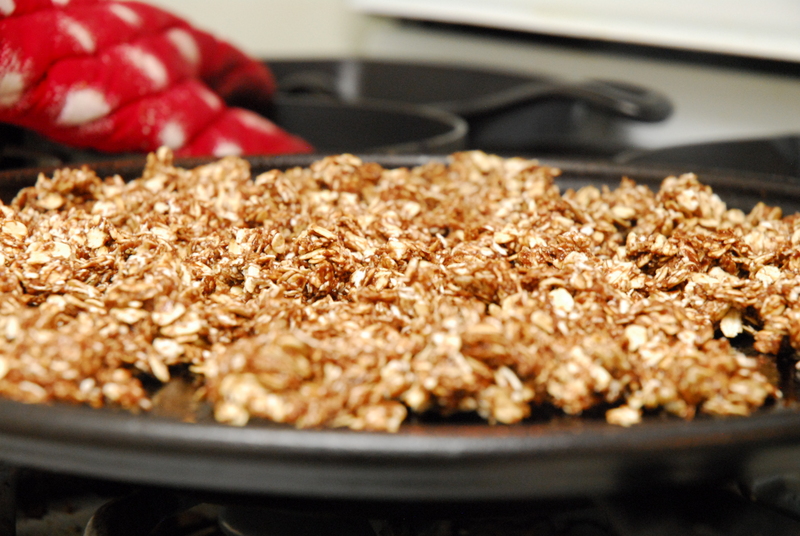 **Note** – Granola will NOT be hard when you take it out of the oven. I made the mistake of thinking my granola was not hardened the first time I made it and ended up cooking it way too long! It will harden as it cools. If you want it to be more chewy, bake it for a shorter period of time. 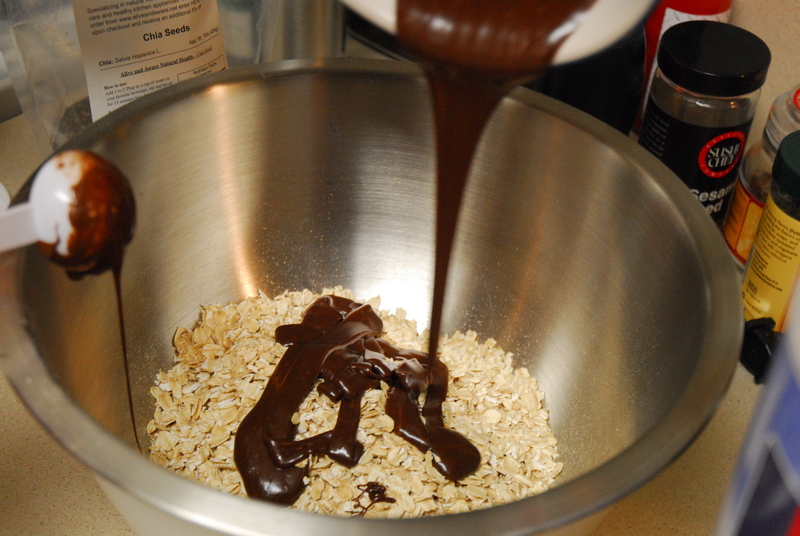 This entry was posted in Recipes and tagged breakfast, chocolate, granola, nutella, oats. Bookmark the permalink. And is it gluten free? 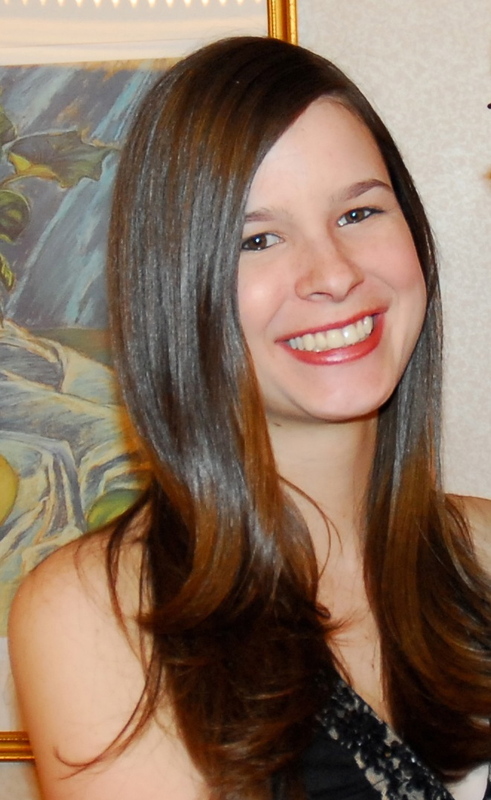 Thanks for the welcoming and for the inspiration you’ve given me through your blog! Thanks! So cool to find another AU alum blogger! I will have to check out your blog.